Virtual reality is a hugely flexible technology. In recent months we’ve seen VR transport children to Mars, immerse art-lovers in the world of Dali and give terminally ill children the chance to travel the world. And yet another creative use of virtual reality technology has caught our attention this week. Affecting 1 in 7 people, a migraine is the most common and disabling neurological disorder in the UK. It’s more prevalent than diabetes, epilepsy and asthma combined. In an effort to raise awareness for the disorder, headache relief brand Excedrin has created a 360˚ virtual reality film which simulates the symptoms of a severe migraine. 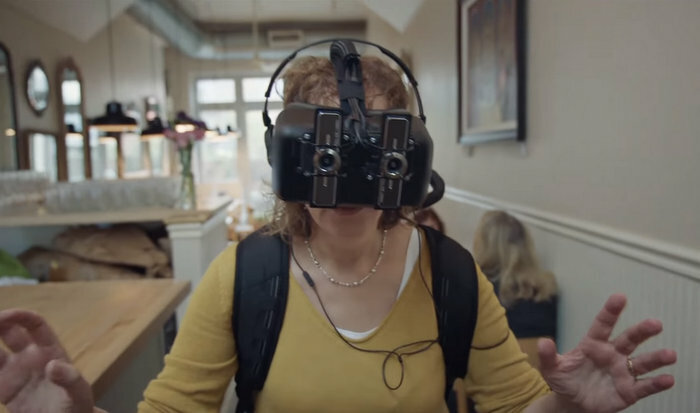 To make the film, the brand worked with four migraine sufferers to create captivating VR that matched the experience of having a migraine as closely as possible. Through a VR headset, the film simulates typical migraine symptoms and bombards the viewer with blinking lights, floating spots and blurred vision. To test the tool, Excedrin's team brought together four real-life migraineurs and asked their non-suffering family and friends to try the tech for themselves. Wearing the VR headset, the brave volunteers attempted to navigate their typical daily lives whilst experiencing the severe symptoms. The full 360˚ experience is set to be released soon via a dedicated app that can be viewed using Google Cardboard. 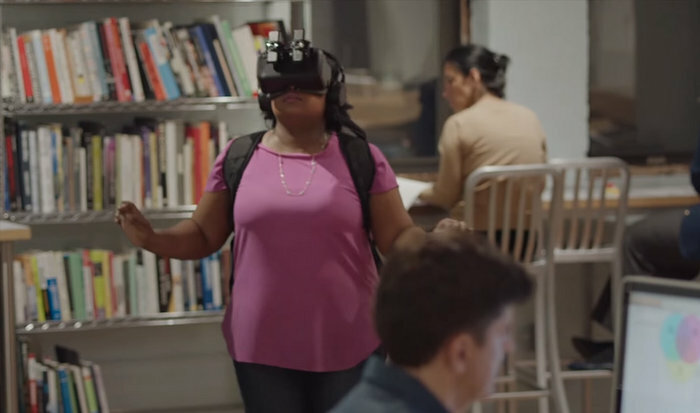 Excedrin’s use of VR is a great example of how the technology can take participants on journeys and deliver immersive experiences. Our award-winning Boursin Sensorium VR campaign did just that, with the use of Oculus Rift headsets forming part of a multi-sensory roadshow with indulgence at its heart.